To ensure that students are receiving the best education, they need a lot of textbooks and other school supplies. A student can’t carry all of her books to class and a cafeteria, so schools have provided lockers in the hallways. Each student has a small locker, so it is essential to have it organized completely to maximize its usefulness. However, parents and teachers can encourage students to organize the locker in a variety of ways. There is a good chance that a school’s locker is filthy, but a student can bring a nontoxic spray cleaner to school. By using paper towels and the cleanser, it is possible to sanitize a locker on the inside and outside. 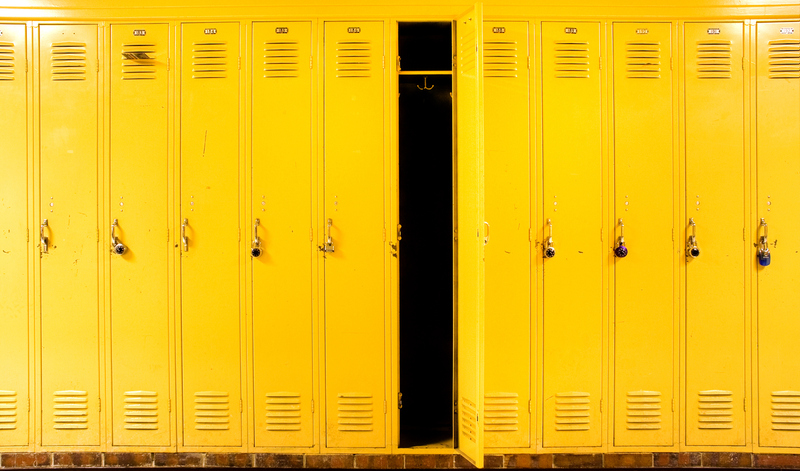 With a clean locker, a student won’t need to worry about getting her notebooks, art supplies and other things dirty while the things are stored each day. Look for inexpensive plastic containers such as baskets, magazine holders or plastic boxes to store your different school supplies. You can find specialized pegboards and organizers that have magnets to attach the items to the inside of the locker’s door. Store the things that you need daily toward the front of the locker to make finding the items faster between classes. Don’t let your locker get too messy because it will make it difficult to find the things that you need. Take time to put things into the correct locations at least once a week, and also, keep a trash bag in your locker to throw away unneeded items. If you spill food or beverages in your locker, then clean it immediately to avoid having a bigger mess later. Here at Nickerson Corporation, we believe in preparing children for education by providing fine furniture and quality equipment. It is our goal to use our services to enhance the communities and families that we serve. 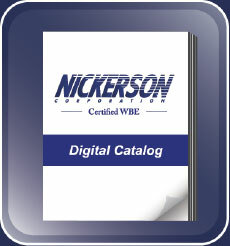 Please browse through our wide selection of products, and reach out to us with any questions. Our team will be happy to assist in any way we can.